According to every state’s business and corporate law, all corporations, regardless of their size, must hold an annual shareholder meeting. A seemingly simple annual meeting, especially for single shareholder S Corporations — shareholder meetings are often legally complex affairs. West Palm Beach business and corporate lawyers can ensure an annual shareholder meeting satisfies all state and federal requirements. 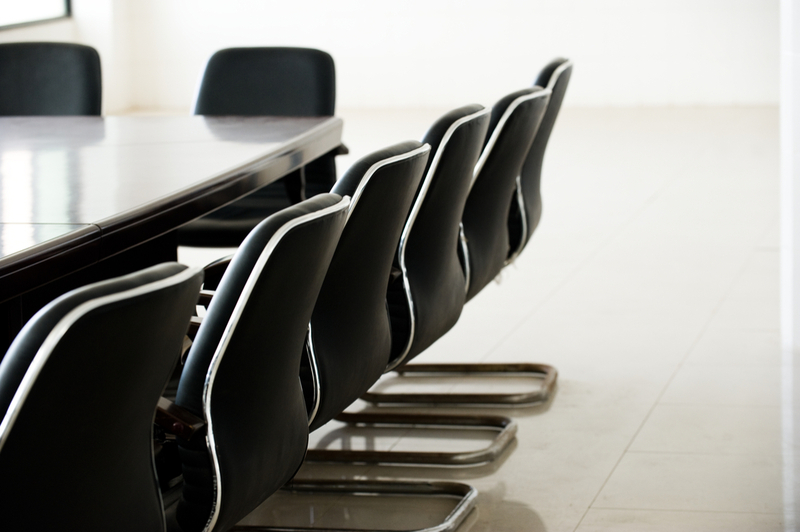 What is an Annual Shareholder Meeting? Corporations are required by state business and corporate law to hold an annual shareholder meeting once a year. Shareholders and corporate officials come together for the primary purpose of electing a new board of directors and conduct any other necessary business. This annual meeting serves as one of the rare occasions for face-to-face interaction between shareholders and corporate leadership. Aside from the election, company actions throughout the fiscal year and other corporate decisions that need shareholder approval are typically reviewed during shareholder meetings. When planning and implementing an annual shareholder meeting, there are some key considerations that should be made and obligations that must be met for it to be valid. Corporations are legally required to provide adequate notice of an annual meeting to each and every shareholder. The notice should be in written form, physically mailed and include the location, date, and hour of the meeting as well as the minimum number of shareholders that need to be present. Whether or not shareholders can utilize remote communication to participate in the meeting and permitted remote communication methods (e.g. conference calls) should also be indicated. Shareholders exercise their right to vote for the election of the board of directors and other corporate decisions. A company’s articles of incorporation and bylaws dictate shareholder voting during shareholder meetings such as the use of a written ballot, the number of votes each shareholder is entitled to (typically one share equals one vote), the use of a proxy for shareholders not physically present, and the minimum number of shareholders that need to be present for voting to take place (known as quorum). Like other states, Florida business and corporate law requires companies to keep minutes of their shareholder meetings. Though the minutes should provide a comprehensive record of what took place at an annual shareholder meeting, they should not be excessively detailed or long. Essentially, the minutes should include brief descriptions of when and where the annual meeting took place, who attended, the agenda items that were covered, who voted and how, and the corporate decisions made. To ensure your company’s annual shareholder meeting is valid and the resulting minutes encompass all they are legally obligated to, consult with experienced West Palm Beach business and corporate lawyers. Call the law office of Kelley and Fulton today for a free consultation.